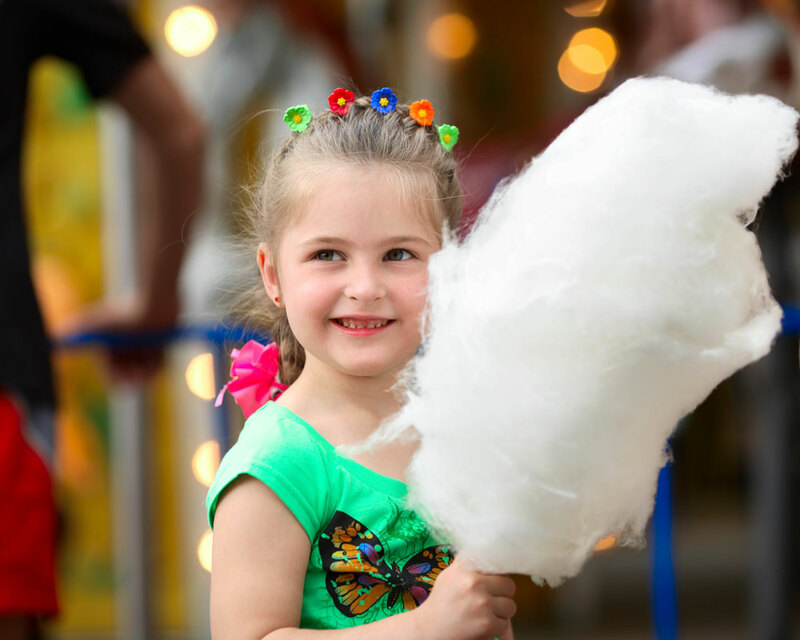 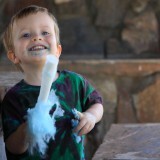 It doesn’t matter how old you are, we all love fairy floss. 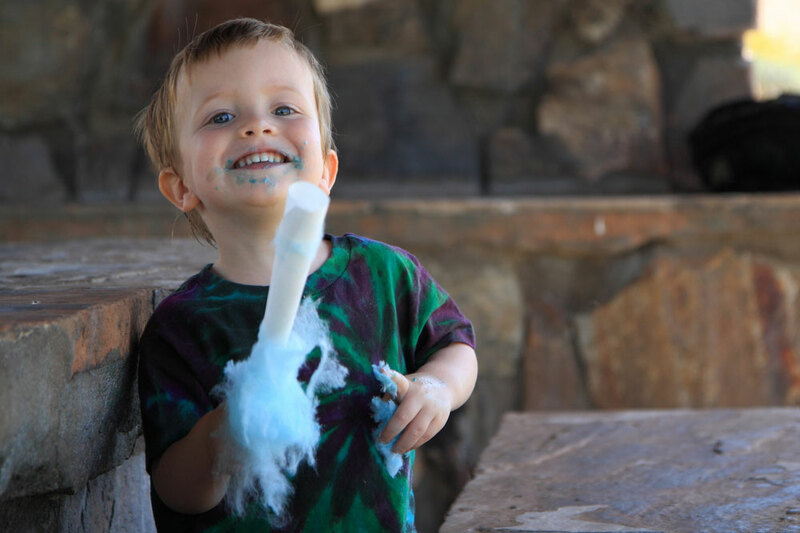 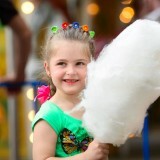 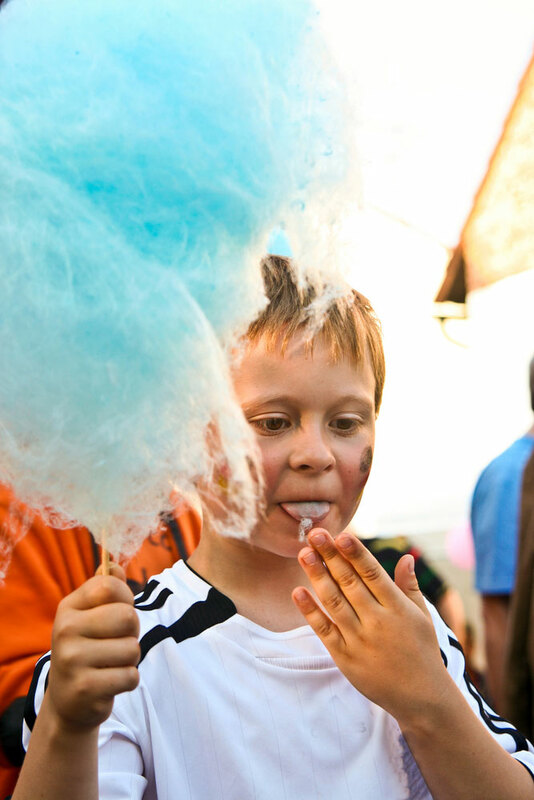 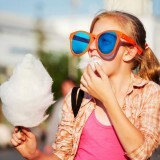 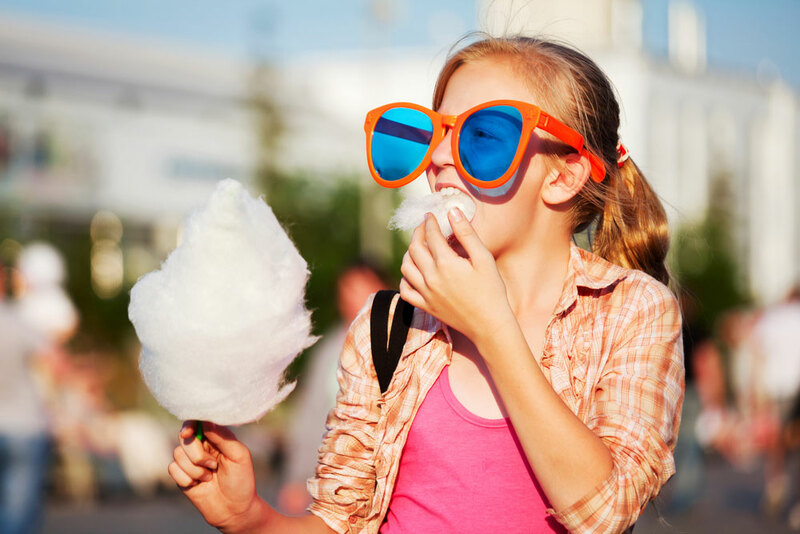 You can hire a Fairy floss machine to come along to your next fund raiser, corporate event or kids party. 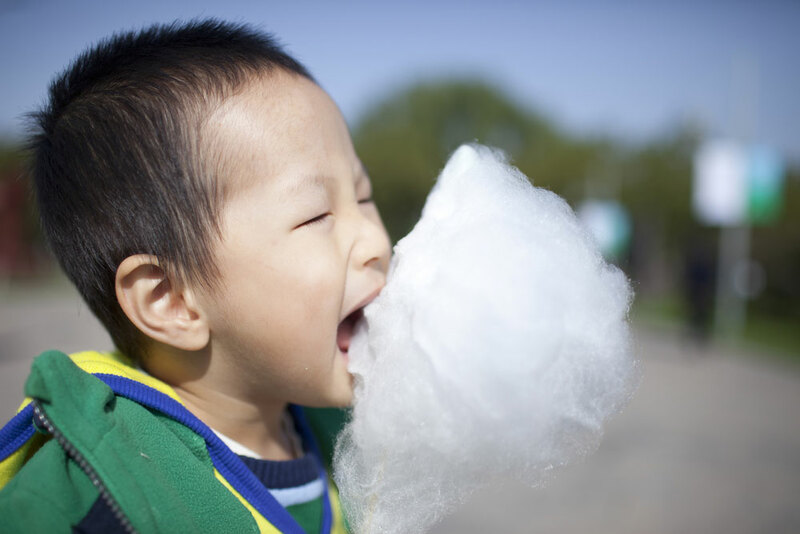 Fairy floss is very easy to make and yes you can operate the machines on your own. 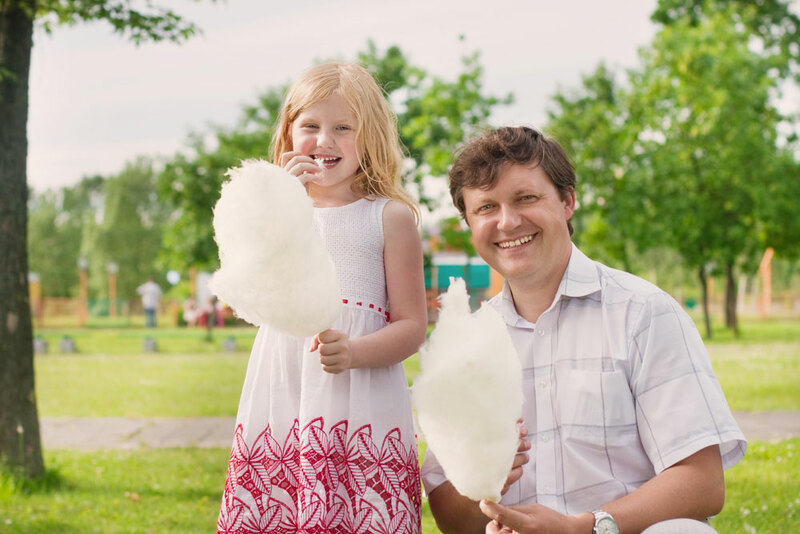 We recommend an operator to come along for large functions, that way you can maximize your profits and keep the line flowing. 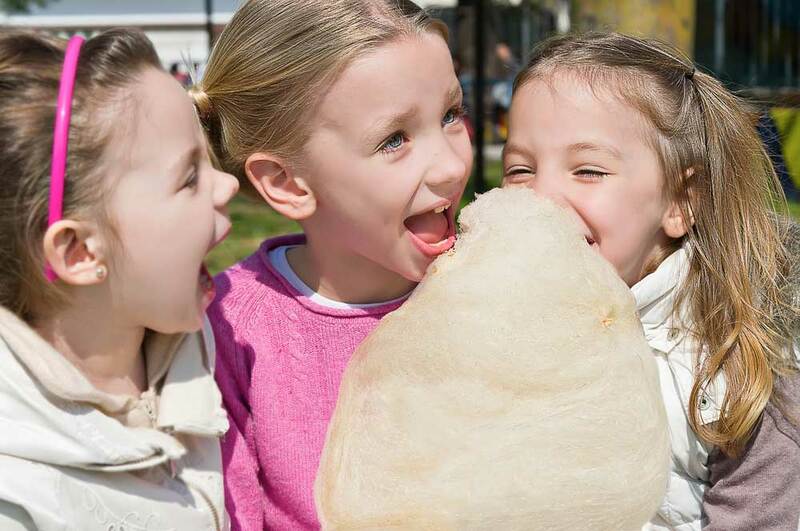 We will take the hassle out of your event and supply you with all the fairy floss sugar and sticks, not to mention delivery. 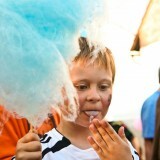 Please note combo deals can be arranged if you hire more than one item. 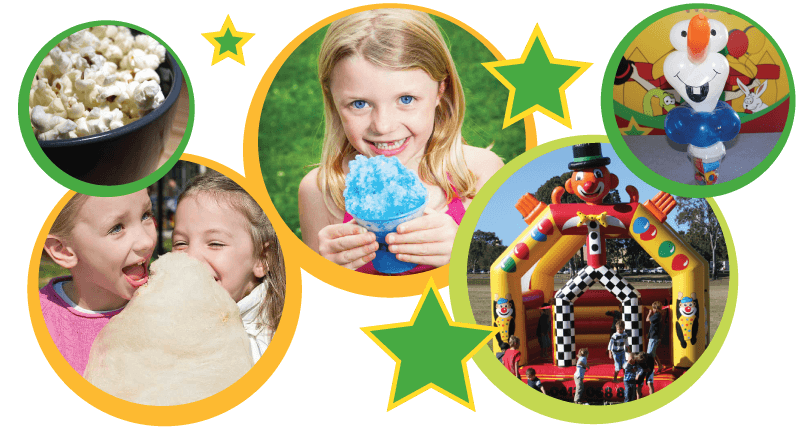 Johnny the Jester specialises in making your function a huge hit. 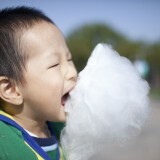 Why not consider hiring a Fairy Floss Machine for your next event. 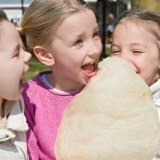 Fairy Floss Machines are a fantastic way to generate money for your school fete-fundraiser.